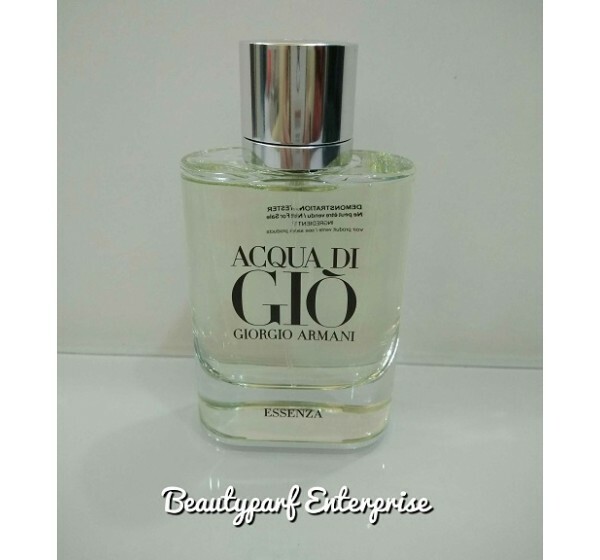 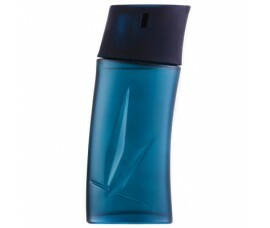 Men's fragrance Acqua di Gio was launched in 1996 and achieved great success since then. Armani announced the release of the new version - Acqua di Gio Essenza, concentrated as Eau de Parfum. 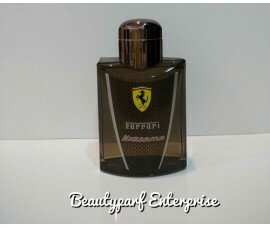 The new scent is supposedly a timeless and intense reinterpretation of the original. 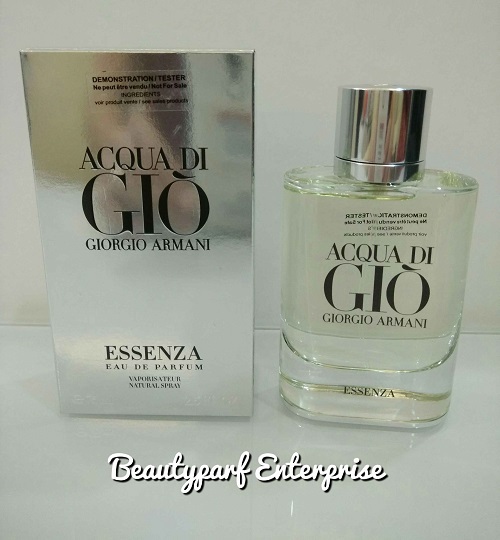 Described as intensely carnal and sensual, Acqua di Gio Essenza is less focused on marine and more on woody and ambery accords. 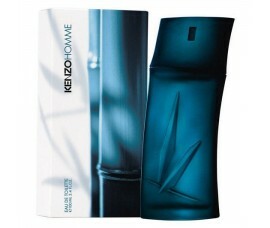 The composition begins with luminous tones of cascalone molecule, which captures the olfactory experience of cold and fresh water, sparkling citrusy bergamot and grapefruit. 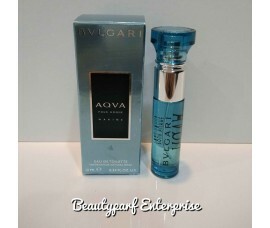 The heart bares floral and aromatic accords of jasmine, basil and sage, as well as explosive floral paradisone molecule, while the base combines notes of patchouli, cedar, vetiver, ambrox, ambergris, pepper and clary sage. 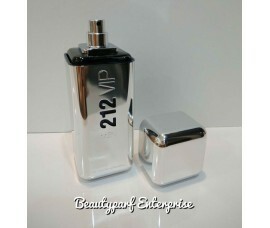 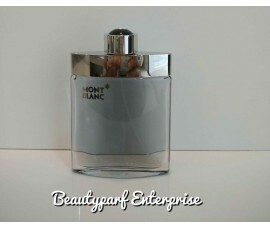 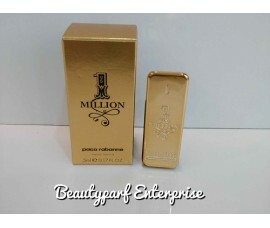 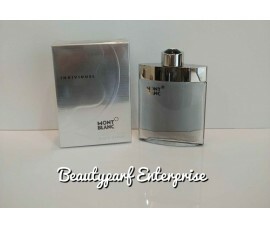 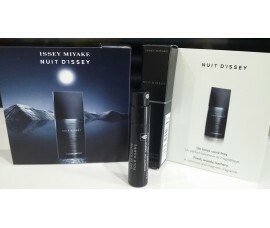 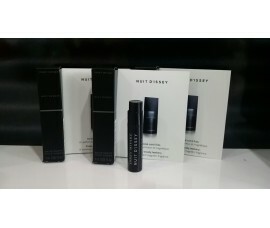 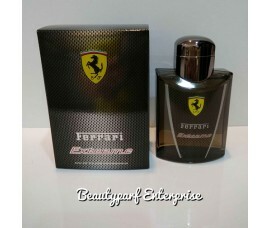 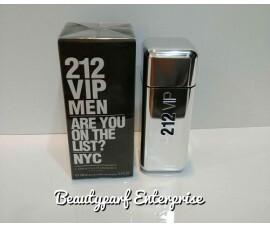 The fragrance is available as 75ml Eau de Parfum. 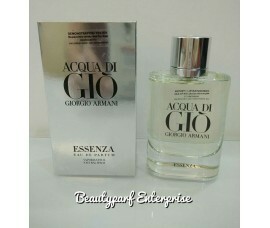 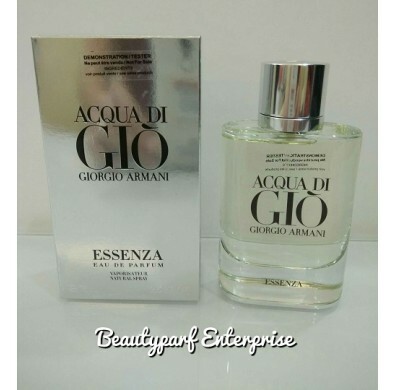 Acqua di Gio Essenza was launched in 2012.